I finally finished Mr. Toad's Easter shirt--a couple day's late, but done. I started with planning how I would match the plaid before I even cut the fabric. I had run into some buttonhole trouble, not the usually kind. I actually had problems with the color of the thread. The blue I used looks really good for the top stitching, but when I finished stitching all of the buttonholes, it was extremely bright and just not okay. So, I spent a few hours looking for my little embroidery scissors to cut the stitches. This usually works best for me. I am embarrassed to say, that I have spent way too much of my life removing the stitches from buttonholes. I was unable to find the scissors, so I used my new seam ripper. I still prefer my embroidery scissors, which seem to be lost. I finally found a cream color thread after a couple of tries. It blends in pretty well. I think having the cream color stripe as my center may have been some of my issue. The blue thread on that cream just did one of those color theory tricks that made the colors look totally different. I used the cream line as the center so that the buttonholes and the buttons would be lined up both vertically and horizontally. Where the cream lines intersect, they make a solid cream square. As hinted to in the title, I modified this shirt. Because of the plaid, I took out the back prince seams. I just didn't want to deal with trying to match the plaid. I also noticed that the side seams had quite a bit of a curve. I don't know if I could use as much curve as in the side seam. Since Mr. Toad is pretty much the same measurement from his ribs to his hip bone, I made a nice straight line from the bottom of the sleeve to the hem. This also had an added benefit of helping with matching the plaid. I had added an inch and a half to the back, but was listening pretty intently to an audio book and forgot the add it to the right front. I decided not to deal with it then, and just adjusted at the end. By the way, the book was Heaven is Real. All I can say is "wow." This shirt doesn't have pleats in the back. The yoke and the back, with the prince seams that I removed, meet evenly. I had made my first yoke on grain and matched the vertical lines. Unfortunately, this didn't work well. The horizontal stripes kept skewing, while the vertical stripes would be perfect. I realized I need to recut the back and decided to just cut it on the bias. It was still trying to skew, but it isn't as noticeable on the bias. Since I cut the yoke on the bias, I also cut the pocket on the bias. I hope that it doesn't permanently effect the way it wears. As usual, I didn't really read the pattern instructions. Hey, it is a button down shirt. They all go together about the same way. I did peek at them. My advice for these instructions: DO NOT USE THESE INSTRUCTIONS!!!!! If you do, you will hate making dress shirts and you will not be very pleased. It will take longer and will involve much hand sewing and the final product will not look professional. The upside to using these directions--your guy might not want you to make another. My suggestion is to use Shirtmaking: Developing Skills For Fine Sewing (affiliate link) by David Coffin. These are the general instructions I use for all of the boys/men's shirts that I make. 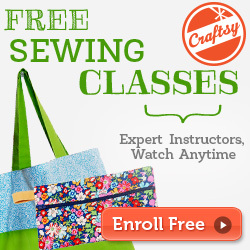 I think it is one of the best investments I have made in my sewing library. In fact, it gets dragged around and referred to frequently. Overall, I would recommend this pattern for a very fitted shirt. If fits Mr. Toad fine, but I don't know how it would have worked if I had the prince seams and the curved side seams. I would like to try the pattern as drafted (and adding some extra length), but only in a solid color. Maybe a vertical stripe could be tried if the solid works. Hi Annette! 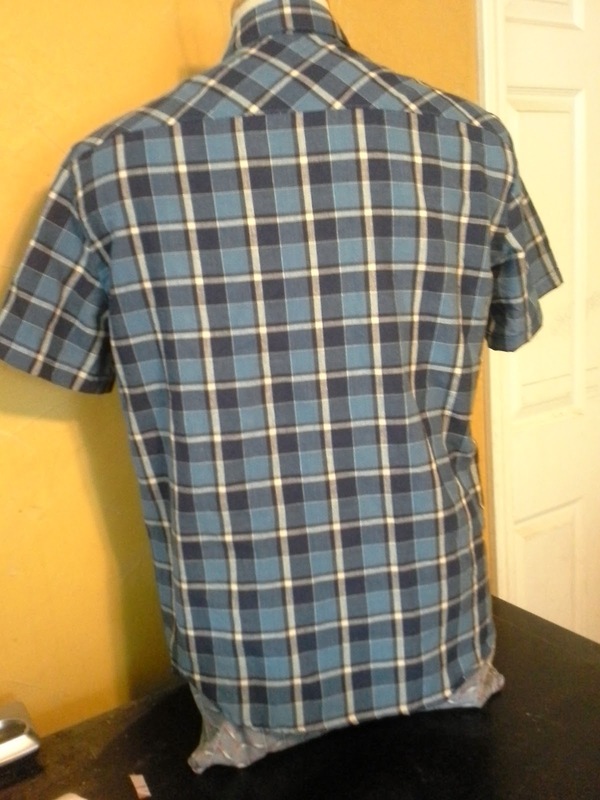 Looks good this shirt, and the pattern matching at the front is perfectly done! Thanks, LaMona. The matching goes pretty easy when you plan ahead and find your matIching points before cutting. 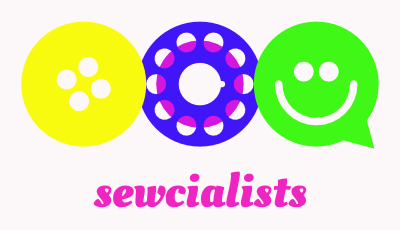 I see you like to sew for your husband too. I love the shirts you make for him. 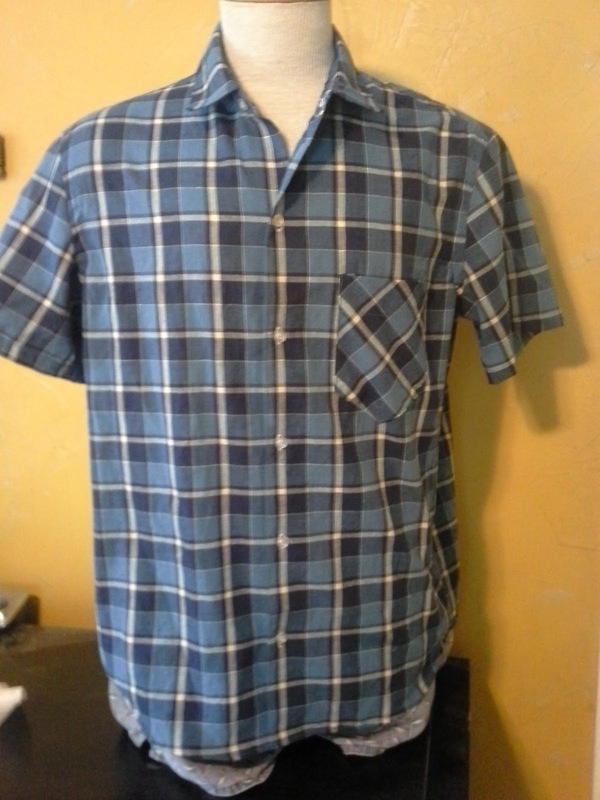 This looks great - my poor husband keeps suggesting that I need to sew for him... someday :) Great job on the matching plaid and thanks for the link to the shirtmaking book - I'm adding that to my wishlist. Thanks CJ. Men's sewing is a little easier once you find a basic pattern. The fitting is less intense. I mean, my boys will wear anything that doesn't fall off or rip while putting on. Mr. Toad is slightly less picky. I am a men's shirt fanatic - so glad to see another one! I am working on this shirt pattern with a student, and it is not going to be my favorite either. The collar did not fit correctly over the collar stand for one thing, and duh, the instructions are terrible. But like you, I have my own way of doing things on shirts that I have pulled from all kinds of sources, including DPC. He is the shirtmaking-God for sure! I think Mr. Toad is lucky to have such an awesome wife to make him custom shirts, and I hope he appreciates you! Thanks, Maris. I thought there might have been an issue with the collar stand, but I just adjusted. David Coffin has given me the confidence to just move forward and adjust. So does inexpensive fabric! Mr. Toad didn't want to model yesterday, so I used Manny the Mannequin. The shirt fits him better than his ready to wear. I am a very lucky Mrs. Toad. Mr. Toad does appreciate me, but I think he would prefer that I cook dinner than rip out and fix a buttonhole two or three times! Perfectly matched plaid! WOW. That takes sewing skills! And the fit is great! 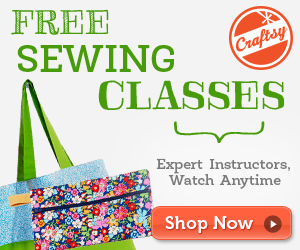 Great sewing skills! Making dinner is highly overrated. Creating a perfect buttonhole is an art! I used to be intimidated by plaids, but it stops being a challenge after about a half dozen. Lately, the challenge is the fabric skewing. I know you could do it. Let me know if you want some guidance. I'm scared to match stripes ;) so great job to you on the plaids, I'd be more than nervous! Thanks, Meriel. The worst part is buying the fabric. I use the notches on the pattern while cutting to line up the stripes or plaid. To match the front, use the center line as the matching line for both sides. Then that same line is where the buttonhole and buttons are aligned. Thanks. Christy, I do by some patterns for just the pieces and some I really want the instructions as lessons. The Claire Schaeffer patterns from Vogue and the Amazing Fit are examples of the "buy it FOR the instructions" instead of the in spite of the instructions. I am doing this one as my FIRST pattern, I know a big undertaking but I'm confident. I'm doing selection B, any tips for a newbie?